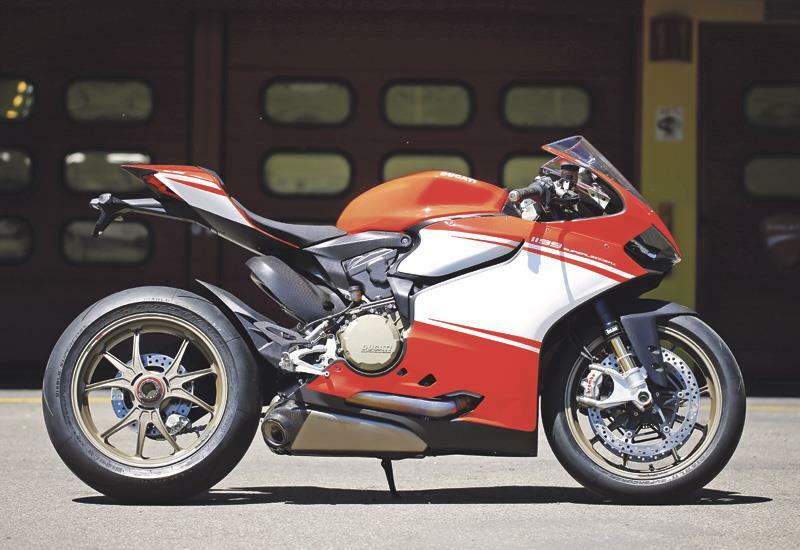 Based on the homologation-special Panigale R, the 200bhp Superleggera (‘super light’ in Italian) weighs just 155kg dry, or 166kg wet with no fuel, which is the same as the Bologna firm’s WSB racer. 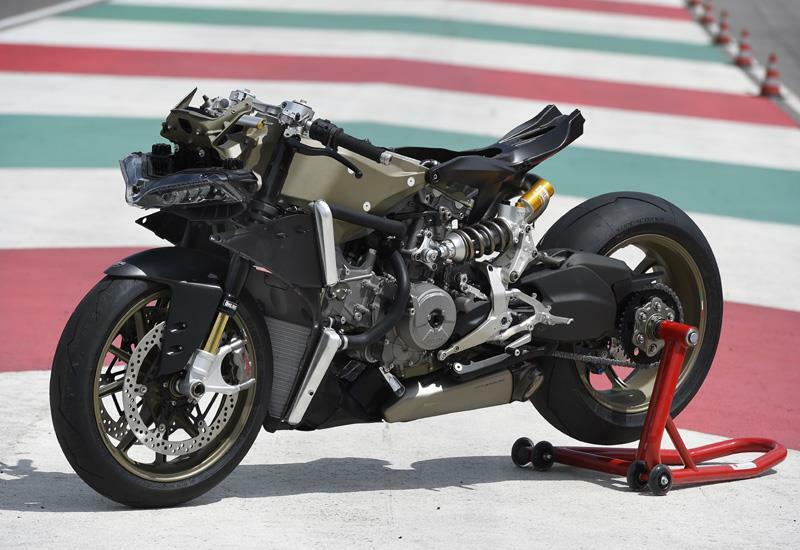 Ducati created 200 shiny new parts for this most exclusive slice of exotica, including a magnesium frame and wheels, a carbon fibre seat unit, a bucket-full of titanium fasteners, a feather-light 700g lithium battery and revised electronics. It’s a bit of a handful to ride but who cares when it looks this good? Race-bike-light the Superleggera steers with the precision of a WSB machine and has the braking power and stability to match. There’s masses of feeling for grip from the Pirelli Super Corsa SP tyres and a sophisticated traction control system to helps you tease out a quick lap time. But hard on the throttle it has a tendency to shake its hips and tie itself in knots, like the rest of the big Panigale range, so it’s a challenge to ride as fast as a Japanese or German superbike. But the anti-wheelie control calms things down a fair degree. Hairy cams, titanium exhaust valves, 97g-lighter short-skirt pistons and a 396g-lighter crank all help the Superleggera’s motor reach 200bhp and make a hefty 99ftlb of torque and replacing steel fasteners with titanium reduces weight. Fuelling and throttle connection is top notch, which is just as well given the brute power on tap. With its massively over-square engine you need to rev the big twin hard for best results. There’s a choice of Race, Sport and Wet riding modes offering differing levels of power delivery, traction control, anti-wheelie and engine braking control. The Superleggera is quite simply a work or art, made with the best of the best parts and materials. With its bodywork removed you could sit and drink in the detail for hours on end. 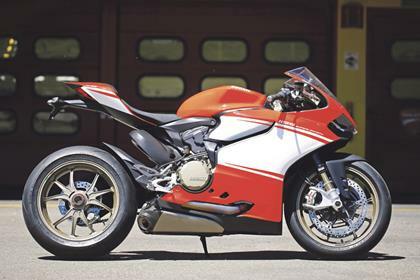 Costing £54,000 new, the Superleggera was hardly the deal of the century, but all 500 were sold before the bikes left the production line making it more exclusive than the MotoGP-inspired Desmosedici RR. It’s more likely to go up in value than down. As well as being made from lashings of titanium, carbon fibre and magnesium, the Superleggera has a full electronics package, including a smoother new quickshifter system and a ‘Rapid Adjuster’ fitted to the left handlebar. The finger and thumb paddles can be set to adjust the level of traction control, anti-wheelie or engine braking control. You also get a race kit, which saves another 2kg and adds 5bhp. It includes a full titanium exhaust system, ECU map key, datalogger, paddock stands, bike cover, machined aluminium mirror and number plate holder blanks and a special charger for the lithium battery. Front suspension 43mm Ohlins, fully-adjustable. Rear suspension Ohlins with titanium spring, fully-adjustable. 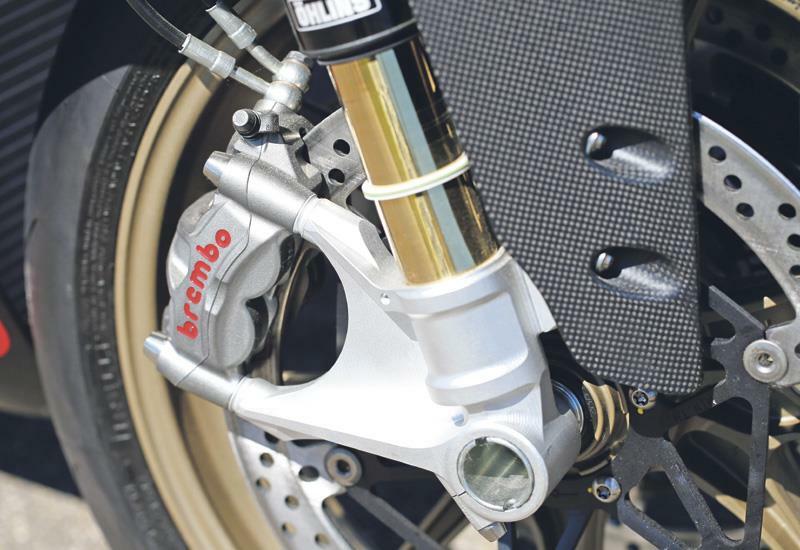 Ducati 1199 Panigale S – Ohlins electronically adjustable suspension, forged ali wheeles. Ducati 1199 Panigale R – Homologation special: adjustable swingarm pivot, ti conrods, shorter gearing, lightweight engine internals, carbon parts. 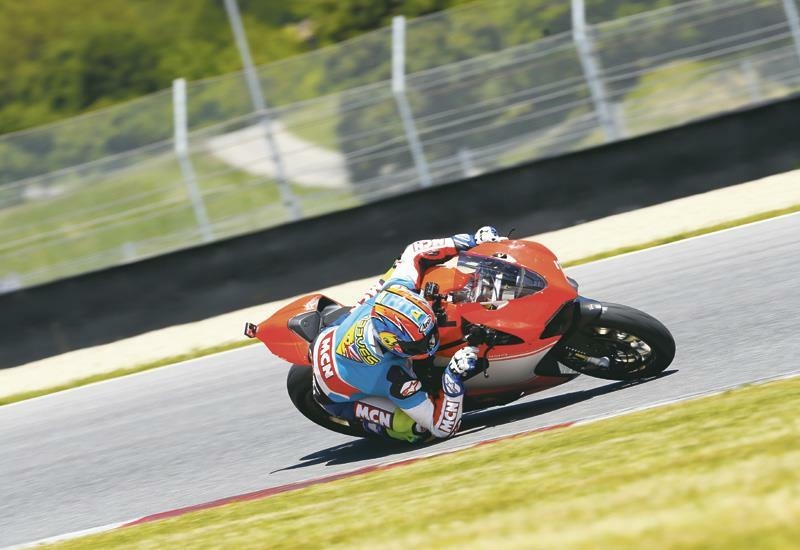 1 owner has reviewed their DUCATI 1199 SUPERLEGGERA (2014-2014) and rated it in a number of areas. Read what they have to say and what they like and dislike about the bike below. Orange missile which stops as fast as it goes. This is a very exciting motorcycle. On the one hand, it's power makes it feel like being strapped to an Exocet missile. On the other hand, it's lightness makes it totally controllable and it can be placed on the road or track with pinpoint accuracy. It's a weird sort of orange that hurts your eyes. The best bit though is when you short shift up the box (about 6,000 rpm) using the quick shifter. You get a crack like a shot gun and my mate told me that you get blue flames out of the exhausts. I'm happy with that. The combination of the Brembos, the excellent ABS and the lightness of the bike mean you have to clench your teeth when you slam the anchors on, so you don't lose your fillings. I've only done 1,000 dry miles. No idea. I don't care. You can't worry about stuff like that with a motorcycle like this. The optional exhaust fitting is good. I paid the list price from a franchise dealer.